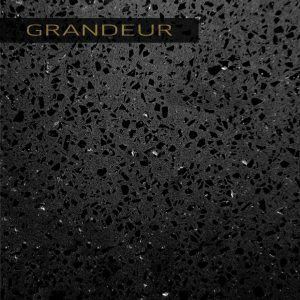 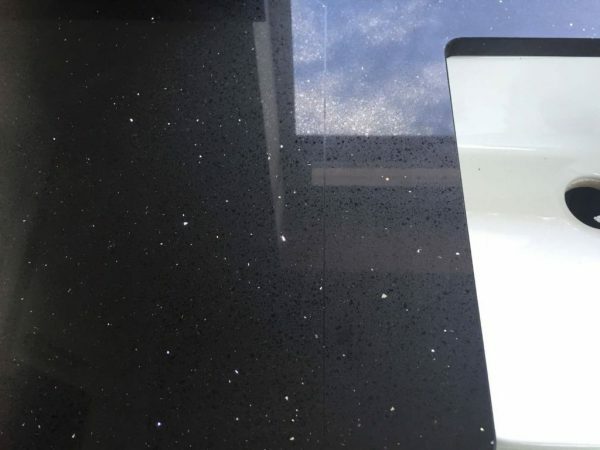 A stylish and very popular Black starlight Quartz with mirror pieces throughout. 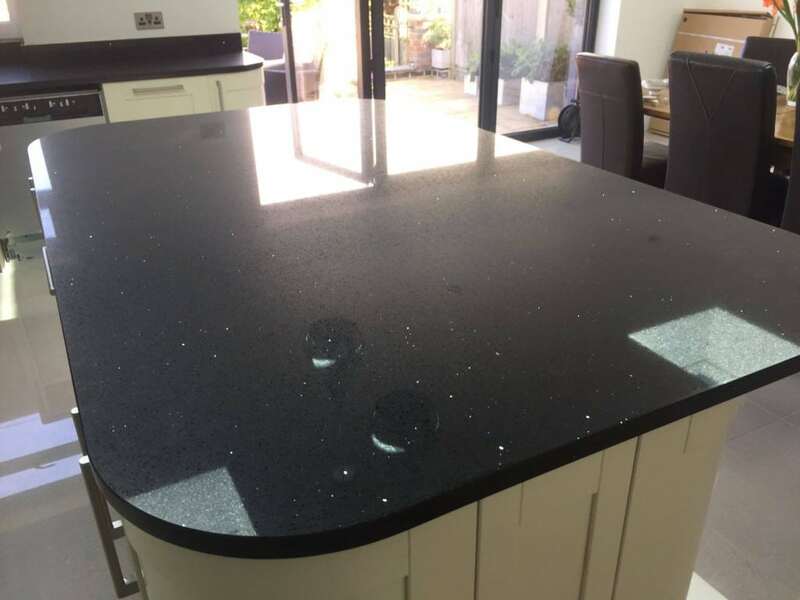 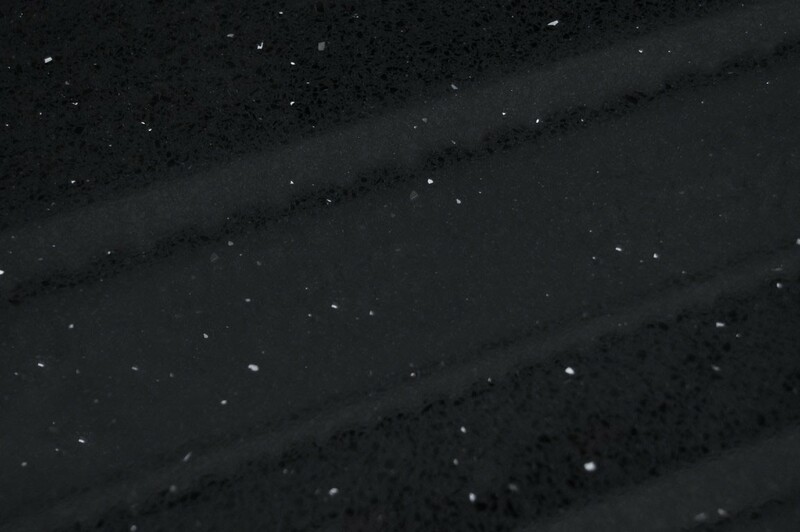 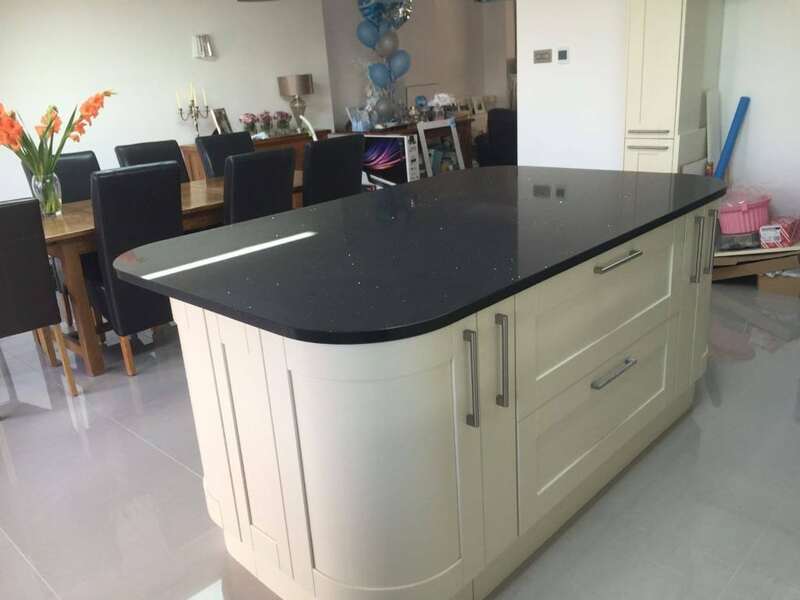 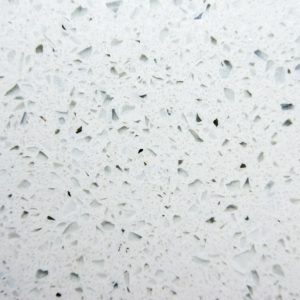 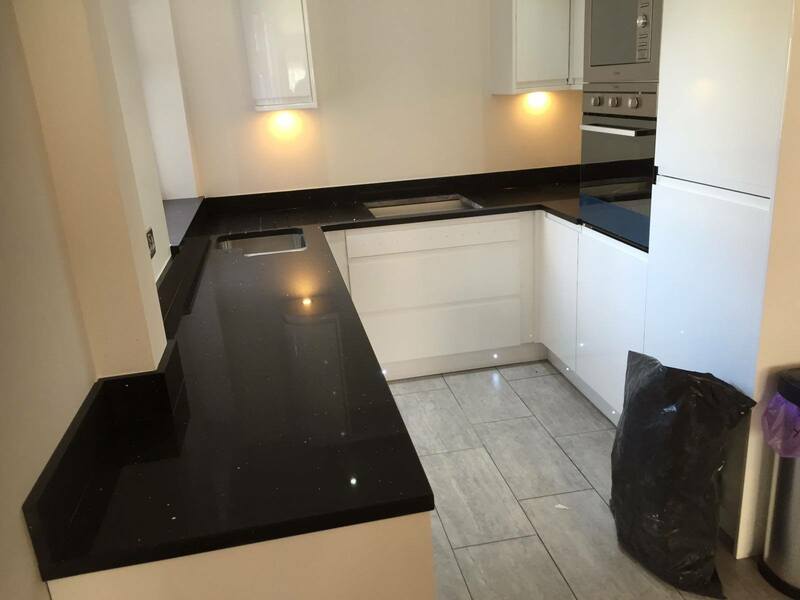 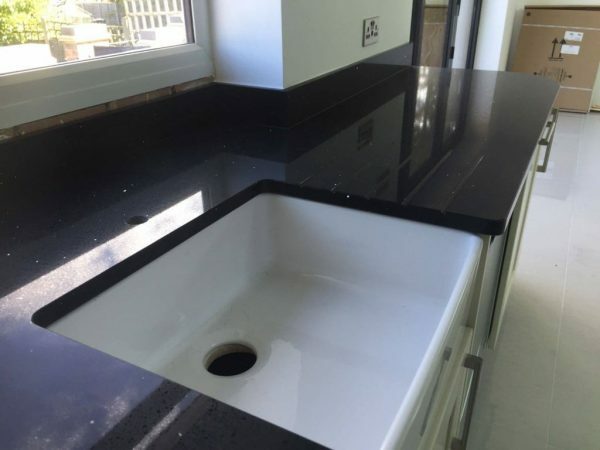 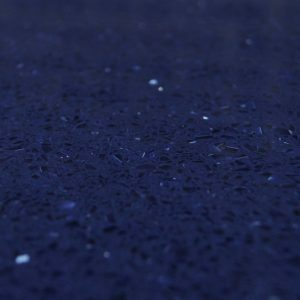 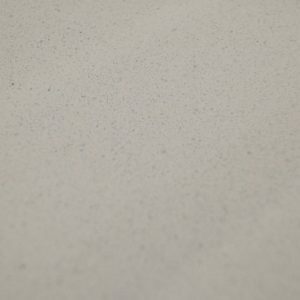 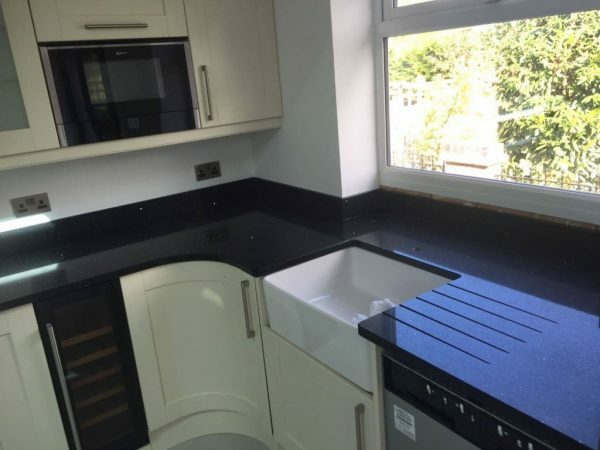 This is traditionally what people expect to see when you say Black Quartz Worktop. 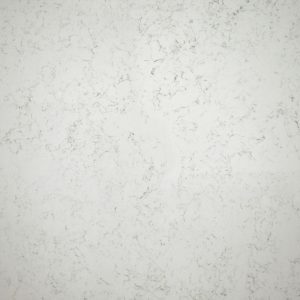 It adds a luxury and classy feel to any kitchen.